Without sweat, you are not going to get your desired sculpted body. But, have you ever wondered when we go to gym, and not maintain proper hygiene, then, we get skin infections and we start smelling like rotten eggs. No, really…we have to be very careful about what to wear and the level of hygiene we need to maintain. I have often seen, dresses smelling fresh but socks and shoes stink….Ewwwwwww…..That smell takes a toll on all the zeal and passion, that people might be having to shed that extra kilo, and would be wanting to just do their bit and get out of the gym. But with Paqscule, you needn’t worry anymore. 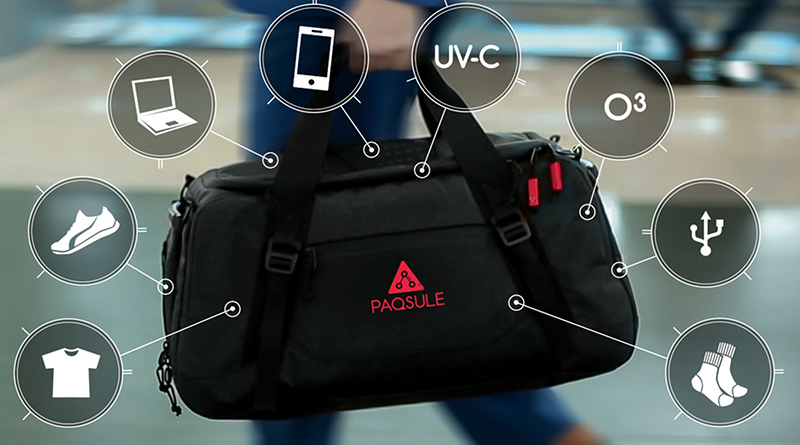 This smart revolutionary bag cleans everything you keep in it(by everything I mean your shoes also) with just the touch of a button. 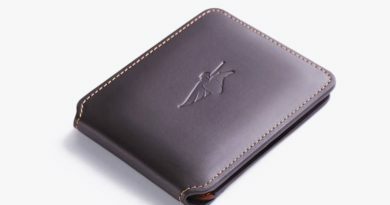 Its rip proof and water resistant material make it a more sought after product. Its internal power bank features let you recharge your mobile, while you are on the go, thus, you are always connected to the world.